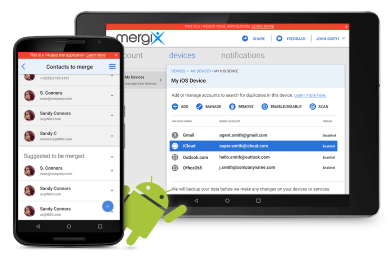 If you don't know how to remove duplicate Contacts from Android phone Mergix is a simple to use deduplication service for you address books. Delete duplicate Contacts from Android address book in a few simple steps: remove duplicate contacts on your Android and across multiple accounts, merge similar contacts and clean useless, incomplete entries. 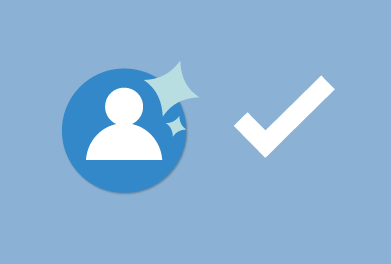 Save time with automatic actions or use manual steps with auto suggestions for best results. Run periodically – keep all your Androids clean. Mergix your contacts once a month or more to keep your Androids free of duplicates. Your data will be backed up before every merge to make sure you do not lose a single contact.